The office is most of the times a cold and impersonal place that most of the times and that must be corrected. You could do that by getting some gadgets to make you feel more like home or to entertain you in the working breaks. In my opinion, the employer should buy some of these gadgets cause in a way or another they actually increase the work productivity. A happy worker is an efficient worker. Tell that to your boss and slam this article in his face calling it “the Christmas wishlist”. Why is it that a really good cuppa always seems to cool at 10 times the normal rate when you’re working at your computer? It’s really very annoying. Well at last there’s a suitably techie solution in the USB cup warmer. 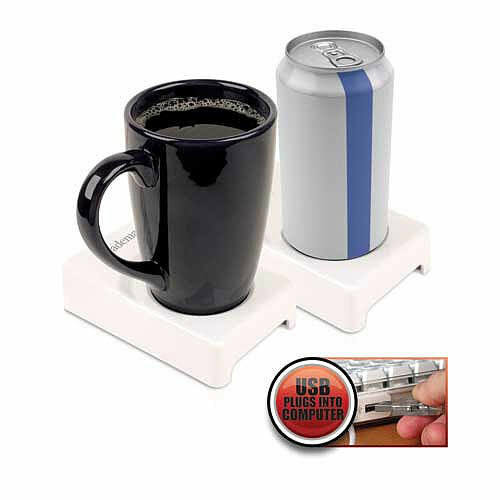 Simply plug this little gadget into your USB port, pop your cuppa on the hot plate and it’ll extend your drinking time by up to 30 minutes – bliss. Don’t be a MUG! Look like the boss when you’re drinkin’ your brew! 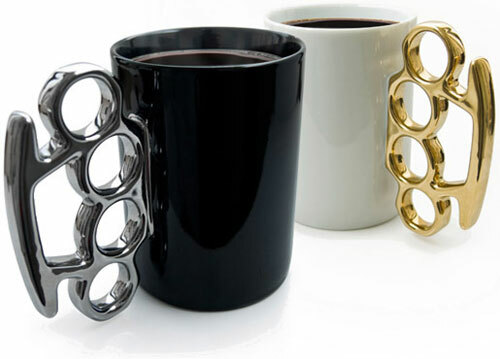 These large porcelain novelty mugs with knuckle duster / brass knuckle shaped handles will ensure nobody messes with your tea or coffee. 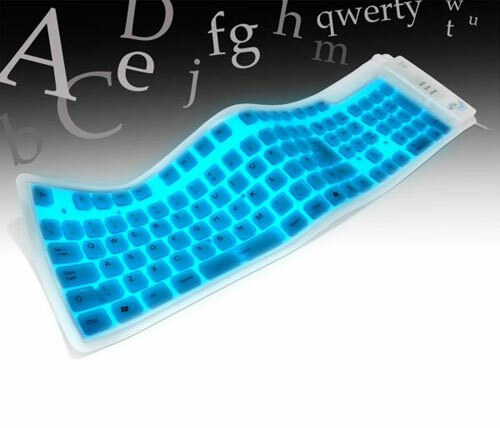 The Bendi Light-up Keyboard however is a virtually indestructible waterproof gizmo that’s clean, flexible (you can roll it up and stuff it in your pocket if you want to look like you’re pleased to see someone) and best of all, it lights up! Glowing a sumptuous electric blue you can now type silently (no noisy key clunking) into the night. It doesn’t need any software, you just plug it in to your computer or laptop and enjoy the glow, or show, or both. 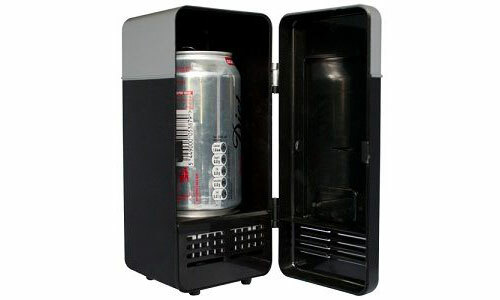 EXCALIBUR 601 USB Beverage Warmer/Cooler. 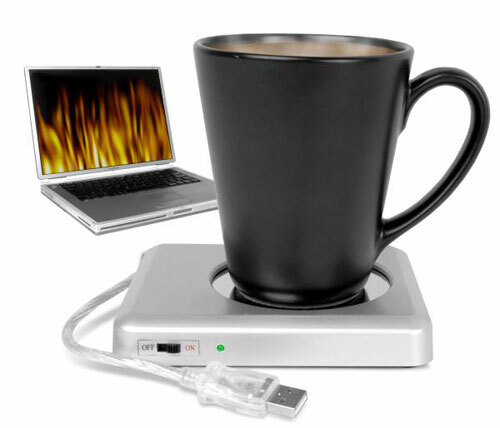 This USB beverage warmer and cooler keeps your favorite beverage hot or cold. 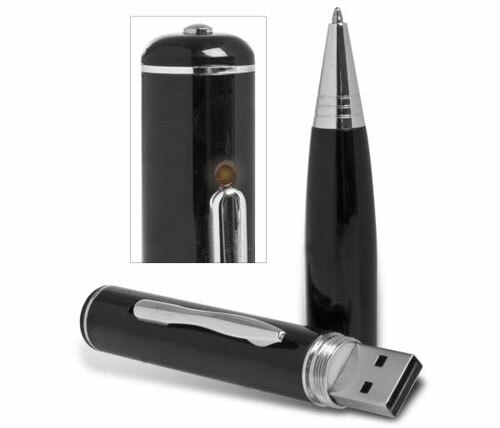 The USB device plugs right into your computer for power so it is completely portable. It also comes with a built in cooling fan and an easy on easy off control. It comes in a durable compact design. 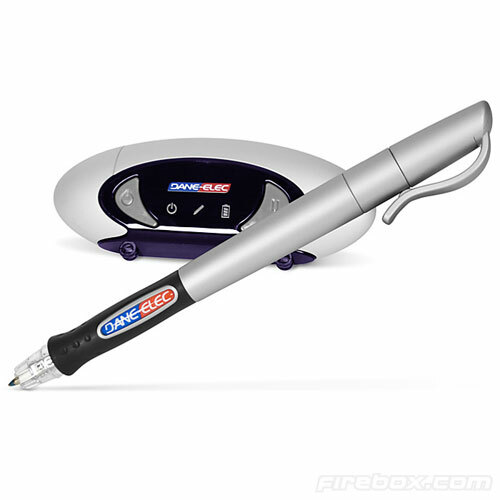 A Spy Pen Video Camera is only of any use if it actually looks like a pen (so many don’t), and this one is indistinguishable from the real thing. 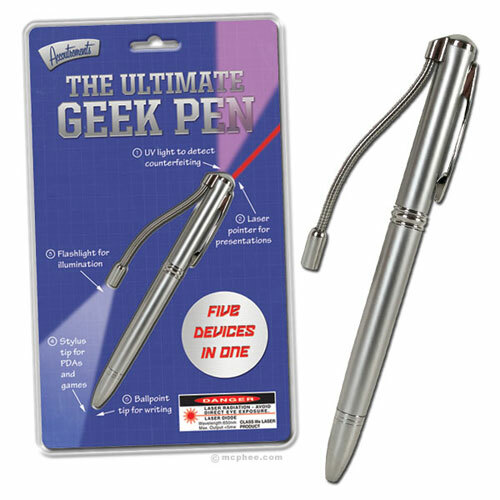 It even comes with three ink refills, so it’s perfectly acceptable as your normal work pen. The Spy Pen Video Camera might not make you a spy, but all the wizardry inside will make you at least consider a new hat and a pseudonym. “Blebbar zoon geet fend wammaren.” That—or some equally garbled sound—is what your coworkers will hear when you’re having a phone conversation with Babble. The Babble voice privacy system uses patented technology to allow you to speak freely and securely right in your workstation—no matter what you have to say, no matter where your workspace is located. Your words will remain confidential. Have you even experienced dry hands, dry mouths, dry skin, etc. in dry seasons or even in an air-conditioned rooms and offices? This is a quite unpleasant problem not only for girls but men also. 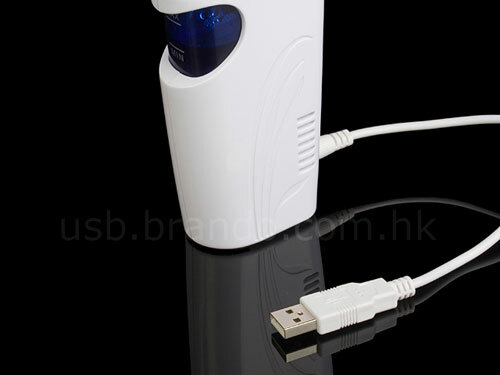 Thus, you need a USB Mini-Cool Aroma Humidifer! It generates cool, moisturizing steam using safe ultrasonic waves so as to help relieve dry skin, eyes, mouth and throat. It makes breathing more comfortable. 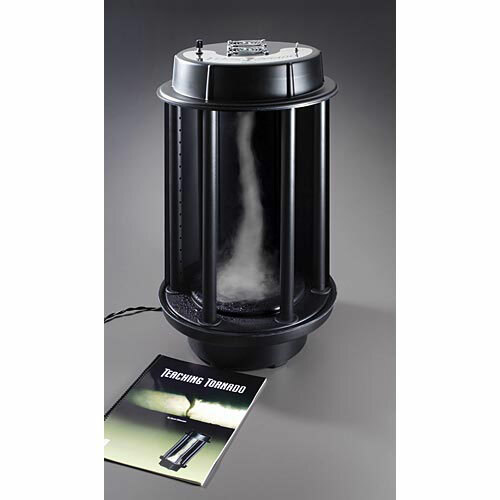 Moreover, you can add your favor fragrance oil into this Aroma Humidifier. This is the perfect way to set the mood of your living environment. It is compact and portable that ideal for travelers too! 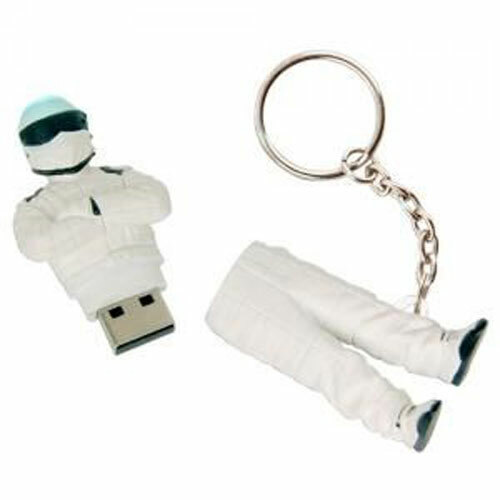 For all you Top Gear fans, why not add this fab Top Gear Stig USB Flash Memory Stick to your collection. With a 2GB memory it is going to prove handy as well as fun. Just seconds after plugging in the Fridge, the cold plate chills to the perfect temperature for helping keep your beverage cool. Ideal for keeping your drink chilled as you work. Powered by USB with 4 feet of cable. Plug & play. 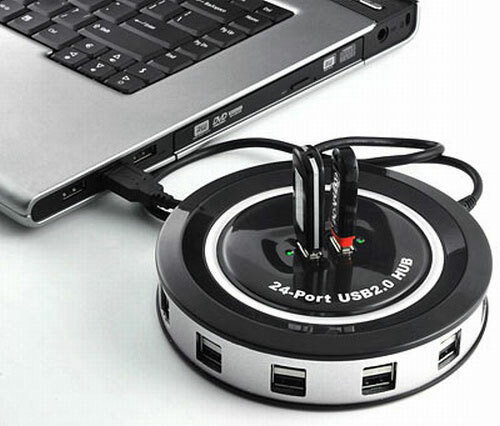 Compatible with PC & Mac platforms that have a USB port. Each one is individually hand carved by skilled Taiwanese ceramic artists to ensure that every set of teeth is straight and clean with the brightest smiles!! They are also the perfect reminder of the importance of good oral hygene. You can drink normally from the smooth side of the mug, or let the coffee dribble out a bit between the realistic gaps on the teeth side. 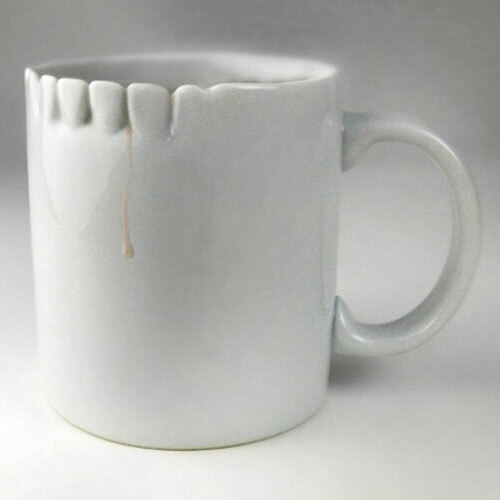 The teeth mug looks unusual and cool. These cups make an impression at either the office or at home, people will think twice before borrowing your cup! Just as Earth revolves on an axis, so does the Terra Magic line. Advanced magnetic drive allows the Terra Magic AXIS to rotate for months on just one battery. 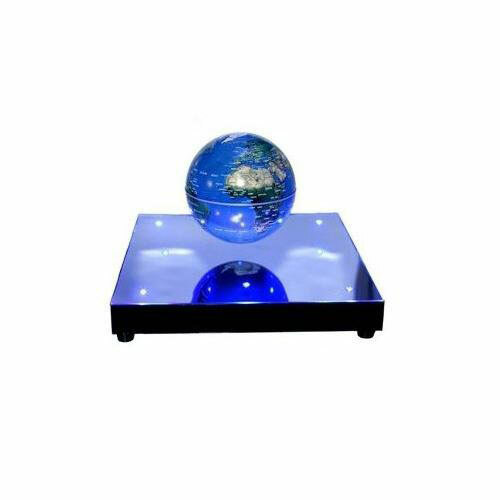 Terra Magic AXIS 4” globes feature four distinctive color styles with a new, artistic base. Designed to illustrate many magical aspects of our world, Fascinations products will cause you to react with amazement and ask “What makes that work?” or “How is that possible?” By working with engineers, scientists, magicians and most importantly, kids young and old, Fascinations is proud to bring you the best in truly unique toys and gifts. 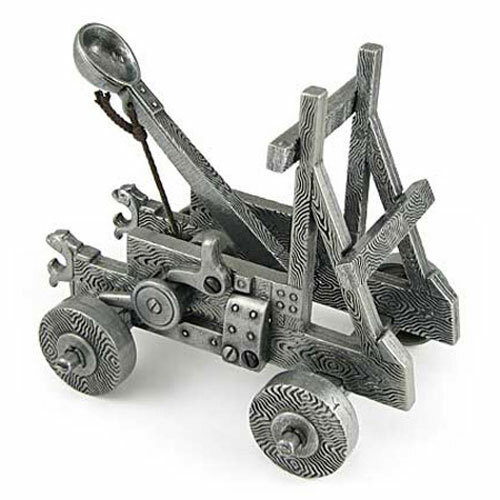 Our collectible is a detailed replica of an intriguing medieval machine. The authentic foundry iron construction with moving parts includes a fully functioning ratchet with firing action on the catapult. Fascinating gift for a history buff or an unusual executive toy for your desk. The warmmi USB glove for lady is designed to keep your hands warm, while you are need to complete your computer work in cold weather, provides best enhancing protection against frostbite and other cold-related injuries. Powered by computer USB port, it reaches 46′C within 5 minutes, and maintain a comfortable temperature without burring or harming your hands? No more icy hand in cold weather. Plug and play. 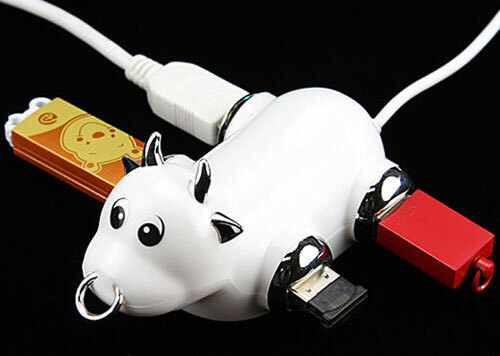 Pull out the attached USB connector, and plug them straight into your USB port. Simply and easy to operate. Features a cozy open-end half finger design with cover flap design, with a 2 meters USB cable, allows your fingers to move easily with normal dexterity. Use fold over flap to warm your fingertips. 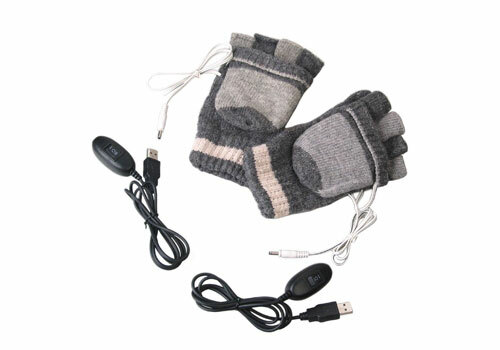 Crafted with quality fleece, which can be cleaned safely with water (while not in operation), separate USB connection for each glove, each glove contains two warming pads that operate on safe and reliable 5 volt USB power. You can have a pair of USB heating gloves when you feel your hands freeze. However, you will wonder how about the icy feet? Don’t worry! 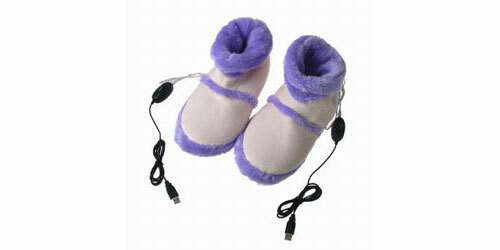 A pair of USB heating shoes can help to keep your feet toasty while you are working near the computer under a chilled environment or in winter time. 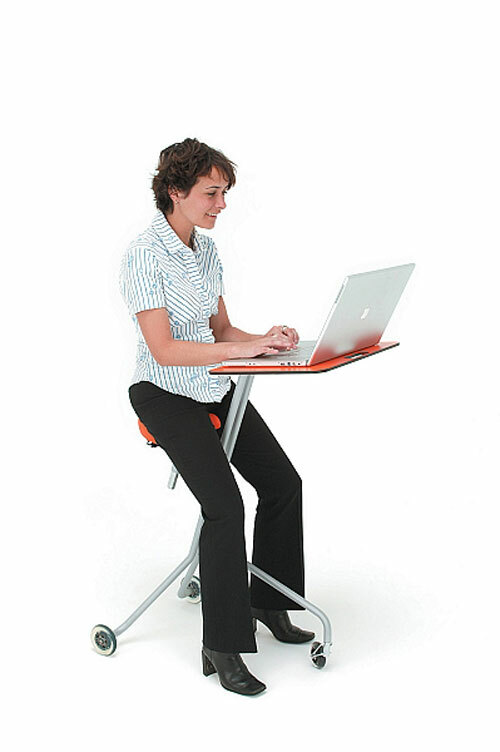 This mobile desk allows you to easily travel around your workplace without leaving your laptop or documents behind. Simply propel yourself from one area to the next. The seat is height-adjustable. Ideal if trying to shop for a very unique and useful office gift. Sometimes it starts as an innocent mistake, shall we say a case of mistaken identity. You go to make your morning coffee, and your beloved mug is not where it should be. The following week you go to the kitchen and your mug is lying abandoned in the sink with green tea stains all over it – and you don’t drink green tea! Before you know it, your mug has been round the office more times that the mail trolley, and has become home to more varieties of beverage stains and lipstick marks than is proper for a decent mug. That’s the problem, so how do you fix it? Cellotape the mug to your arm? Superglue the mug to your desk? Quit work start campaigning for awareness relating to mug theft and misuse? These are all worthy ideas, but we appreciate that you don’t have that kind of time on your hands (nor want mugs stuck to your hands!). So enter the Plug Mug. A mug, with a hole in it, which renders it completely useless to mug thieves. 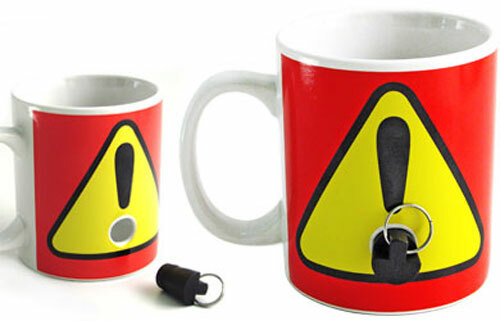 Just keep the plug safely stowed away from harm (on your key ring or in a vault) and you will find that no-one is interested in stealing your mug anymore. Sometimes you have to film things that you can’t actually look at and this is where our awesome spy sunglasses with bilateral cameras are useful. The cameras are built into the arms of the glasses filming your peripheral vision – sideways in other words. You can record either the left side or the right side, and change with one button push on the frame of the glasses. Recording the video is via the included wireless digital video recorder. The color video is recorded with audio so that you can view and listen to your (or the other person’s) exploits later. The glasses are attractive but discreet to minimize attention. Another great spy gadget that’s bound to get someone into trouble, buy now at hot spyprovisioning prices and get delivered direct to your door with a 12 month warranty. In some countries it is not permissible to import covert spying camera equipment that includes audio recording – please make sure you check your local Customs regulations. Ever experience that feeling freezing and slowing down your reaction when you are working in an air-conditioned room or in winter? Then USB Heating Blanket must suit your need. It has a warming pad inside. Once you plug it in the USB port, it will be warming your body. You can also just place it on your legs to keep your legs warm. Do a great job de-frosting your body and great for those who live in cold places. 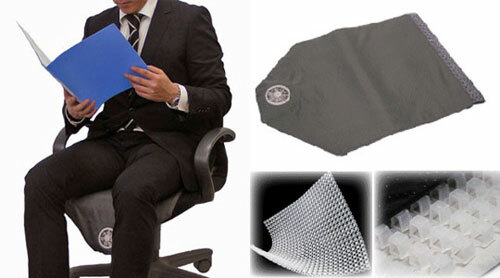 The Suzukaze (Cool Breeze) seat cushion is the latest personal air conditioning from Japan’s Kuchofuku, maker of cooling air-conditioned beds and clothes. Using new materials and energy-saving fans, Suzukaze cools you in your seat without being power hungry or noisy. For added comfort, size, and durability, choose the Strong Model. DOES THE GIANT RED FAIL STAMP WORK ON IDIOTS’ FOREHEADS? Yes. It does. Our office tests show positive ink results on a variety of failbags’ foreheads, although if the size and shape of the FAILer’s forehead gives you any trouble, might we suggest stamping again, this time even harder? Oh, but don’t stop at foreheads. Stamp FAIL on that memo you just got from that annoying manager. Car broke down on the way to the most important meeting/interview/date of your life? Stamp FAIL on the hood and that satisfactory “ka-ching” sound of the stamp doing its magic will make everything better. Don’t forget the WIN stamp. Although sometimes it feels like there are significantly less opportunities to utilize it, it’ll just be that much more epic when you do. A big fat WIN of black ink is a great way to show your child that their fridge art has reached the next level of awesome. Acceptance letters mean that much more with a little extra WIN on them. Maybe use it as a highlighter to spruce up studying for that boring history class. When necessary, jot in your name and the date, so as to properly document the WINs and the FAILs. 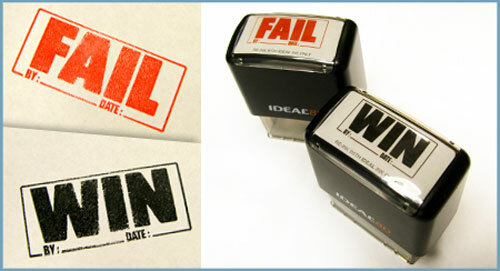 Remember: the WIN stamps come in black and the FAIL stamps come in red. They both print in solid, all-caps IMPACT font. These are commercial, office-grade stamps that require no ink pad and are good for hundreds of judgement-filled stampings. Each stamp produces an imprint that is 1.5 inches wide by .6 inches tall. Our advice? Order now and spend the rest of the day measuring foreheads. EXCALIBUR 630 USB Foam Fan. 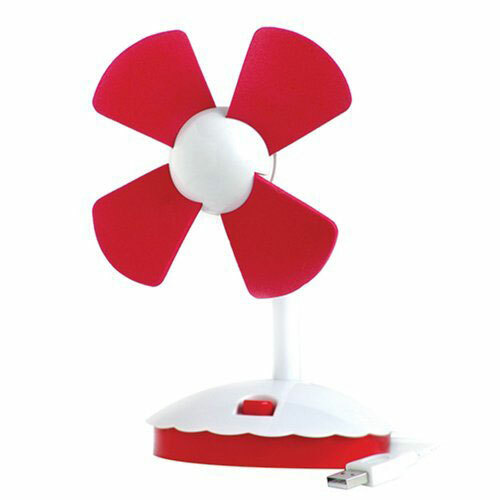 If you want a safe but cool alternative to an under desk fan, grab the USB Foam Fan and have it right on your desk. With child-safe blades made from a dense but pliable foam, they spin and generate a cool, soft breeze keeping you relaxed at your desk at home or in the office. This is a high class surveillance DVR wrist watch, encased in polished stainless steel and held to your wrist with black leather straps. Record hours of video footage with this DVR wrist watch thanks to the 4GB internal flash memory, and view the artistic fruits of your labor, with a simple connection of the DVR spy watch to your laptop computer using the USB cable provided. This “spy watch” type micro video camcorder is different than other models because of its full leather strap and sophisticated design that makes it look like a modest priced designer watch. This model works just like a real watch, and comes with accurate gear driven time in seconds, minutes, hours and a twisting crown for time adjustment. This model offers you the chance to record both video and close range audio simultaneously. 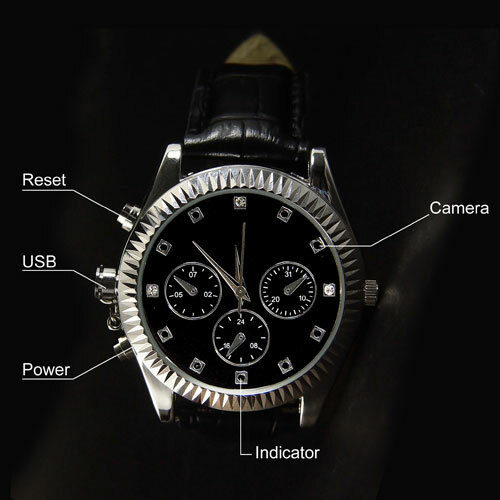 This classy looking DVR “spy watch” is the solution for both ladies and gentlemen! The camera is beautifully disguised, no one will ever suspect being spied upon at all. At last! 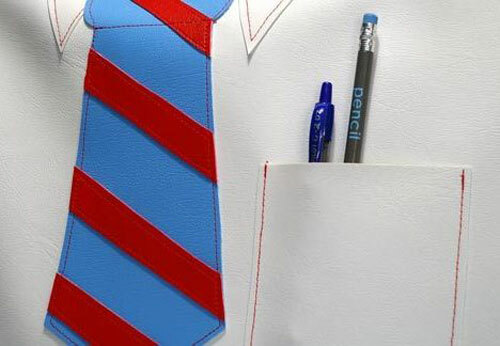 A laptop sleeve that you can bring with you to corporate America. Be sure to talk about it by the water cooler. Made of heavy duty vinyl and padded with 1/2″ foam. Flannel lining color may vary depending on availability. Once upon a time we dreamed of eating meal-replacement pills while flying our cars to see a holographic movie. While so much of the future’s useful technology has failed to materialise, there’s one field that has come on in leaps and bounds like an untethered spacewalker, and that’s handwriting-to-typing. Finally you can grab hold of what looks like a normal pen, write as usual, then download everything on to a computer as images and text. If it wasn’t so ruddy simple, you’d think it was witchcraft. We’ve decided it’s best if we just get the largest, most monstrous hub on the market, because having more ports than we need is a much nicer problem than having to acquire a new hub every few months. This puppy has 24 ports. (And you thought our 16 port hub was crazy!) Connect up to 24 USB devices with lightning fast 480Mbps transfer speeds. You can power this hub either directly from your computer or from an AC outlet. This means you can recharge your digital camera, flipcam, mp3 player, cell phone, everything you want, anywhere there’s a wall socket. This top grade hub features automatic over-current protection for each port, hot swapping plug-and-play connection, and the ability to daisy chain up to 127 USB devices if you’re really crazy.